An otoscope is a medical device which is utilized to examine medical conditions of ears. Health care suppliers employ otoscopes to diagnose illness during routine medical examination and also to identify ear symptoms. An otoscope likely offers an insight vision of the ear canal and eardrum which is also known as tympanic membrane. Since the eardrum is the perimeter parting the middle ear from the external ear canal, its attributes can be used as indicators leading to the identification of middle ear diseases. 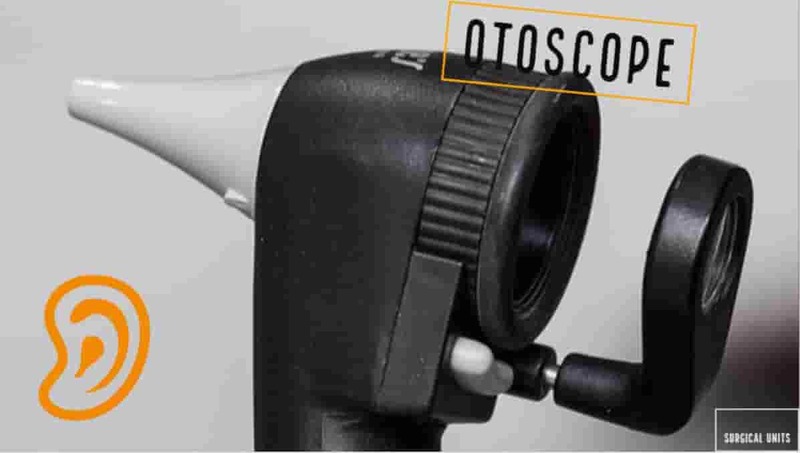 Why is Otoscope known as Auriscope? “Oto” means related to ears. while the scope is the study of a subject matter. When “Oto” and “scope” combines, it forms “Otoscope” which means a tool to be used in the study of examination of the ears. Similarly, “auriform” means shape like ears, when we remove the “form” from “auriform” it will just be “Auri-” which means related to ears. Thus the combination of “Auri” and “scope” results in “Auriscope” which again means the tool or medical instrument used to study or examine the conditions of ears. 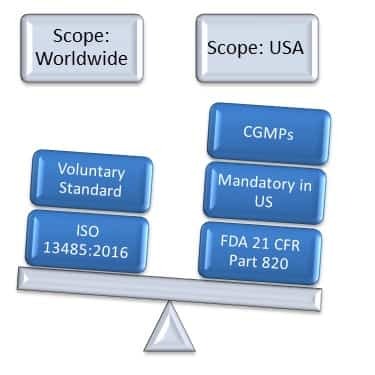 Therefore both the terminologies auriscope and otoscope are used transitively as both have the same. Doctor or nurses in healthcare facilities usually examine ears as part of their routine examination. They typically do such kind of examination when they suspect ear infection or any other problem in the ear. An otoscope empowers the doctor or nurses to examine the ear canal to view the eardrum. 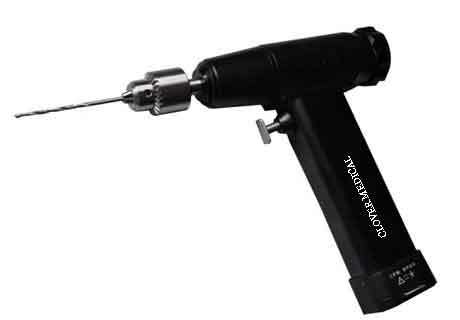 An otoscope is used in otoscopy. It is an examination that involves the medical examination of the ear with an instrument. This is done so as to look into the external auditory canal. This canal is the tunnel that goes from the pinna which is the outer ear to the eardrum. Looking through an otoscope into the ear can reveal the root cause of symptoms like hearing loss, the heavy ear feeling, and ear pain. Sometimes hindrances can block the view of the eardrum, these hindrances can include ear wax, pus, skin fluid accumulation, particles of shed skin, the presence of the foreign body, and numerous ear illnesses. Therefore it is important that healthcare provider uses an otoscope with a superior quality and advanced features to deal with such issues. 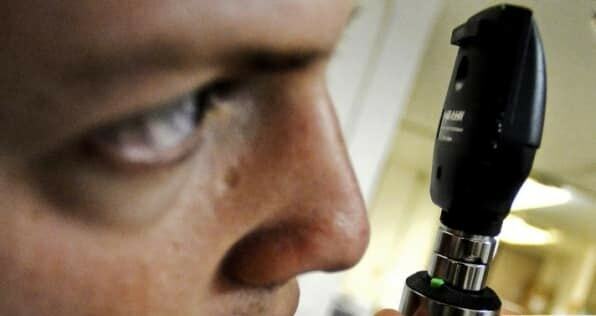 How much does an otoscope cost? An otoscope may be procured for as low as twenty US dollars or as expensive as twenty thousand US dollars with additional accessories. The medium-quality otoscopes utilized by physicians and the one that patients mostly experience in a doctor’s clinic cost around three hundred US dollars. A common person can have an applicable otoscope for normal uses in the range of fifty to a hundred US dollars. The Pocket LED Otoscope is the most portable type otoscope available in the market. Medical healthcare practitioners can use this type during medical training and during medical education. This is convenient to use. It is relatively cost effective as well. Healthcare practitioners can employ this type also to examine patients. This comes in different colors. 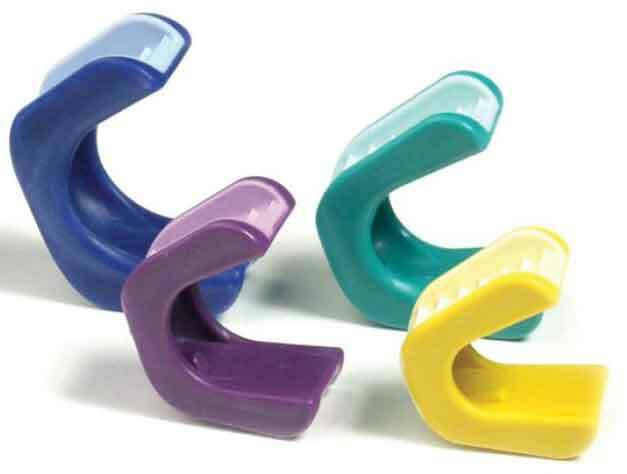 There are additional accessories also available with it for example handle or in style, with four color options to choose from, and optional handle and other features. Otoscope sets are marketed by various brands. These sets offer different types of equipment. The main part is 3.5 Volts Halogen HPX Otoscope. Additional accessories include Pneumatic Otoscope, ear Specula set which is reusable, Power handles with recharging availability of sixty minutes, C-Cell Convertible, Nickel-Cadmium Battery (Type A IEC Plug), and Solid hardened Storage Case. 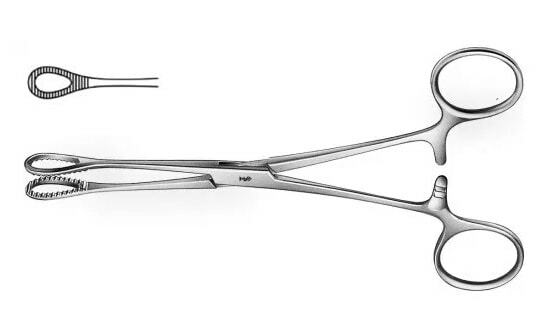 These are professional tools for physicians and are relatively expensive. Fibre Optic Otoscope Set employs both Halogen HPX illumination and fiber optic technology for improved visibility. These sets come in wide angled examining lens. Fiber optic technology offers an optimum light that avoids visual obstruction and mirror-like reflection. Halogen source offers to back to fiber light with thirty percent output stream to help the examiner identify the color of internal tissue. 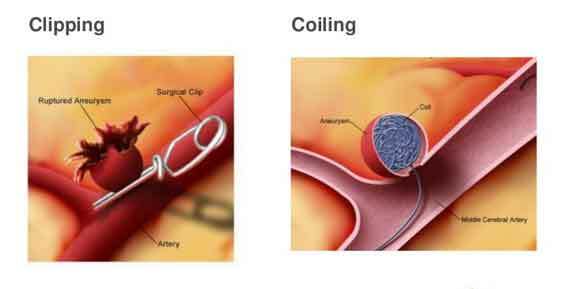 Speculae can be reused after the sterilization process.